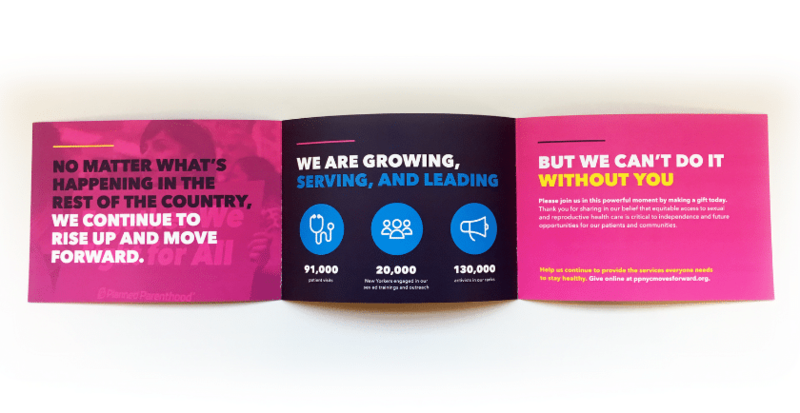 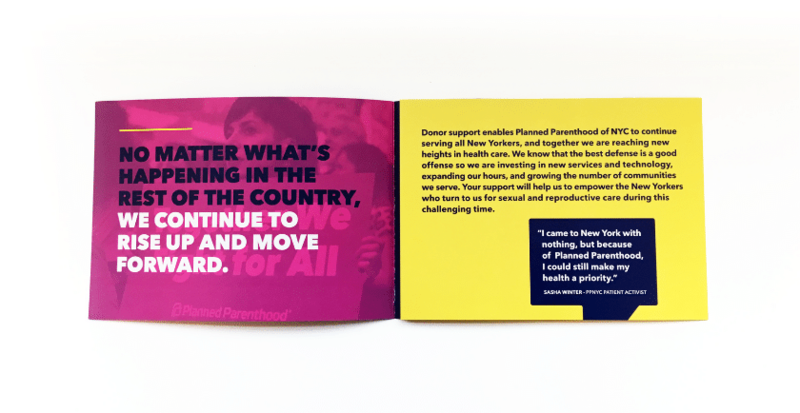 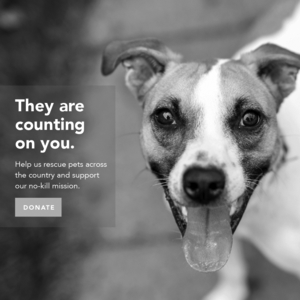 HelpGood had the honor of creating Planned Parenthood NYC’s end-of-year giving campaign “New York Moves Forward.” We developed the campaign concept, design, brand, messaging and strategy. 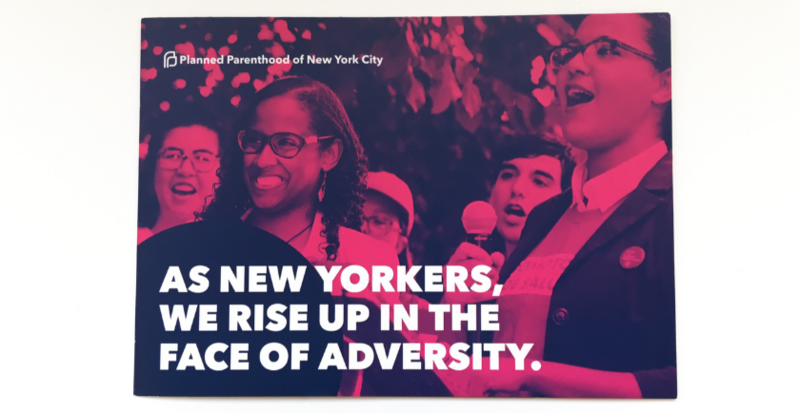 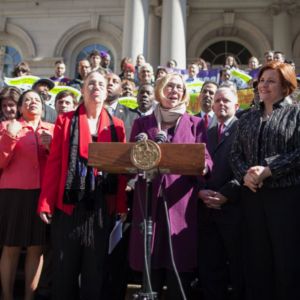 The aim was to be uplifting and celebrate PPNYC’s accomplishments while not losing sight of the difficult times in which we are politically. 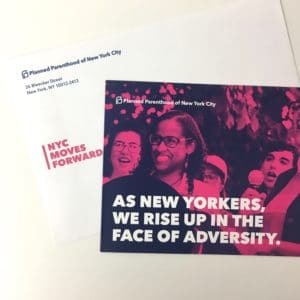 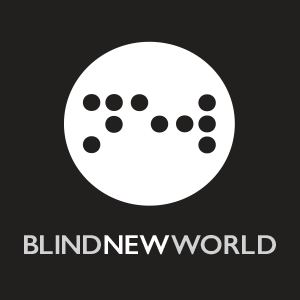 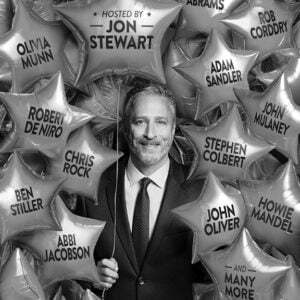 We chose a bold approach to the visuals that was in line with their style guide yet pushed the organization in a new direction, celebrating the unique energy and determination of the New York affiliate.